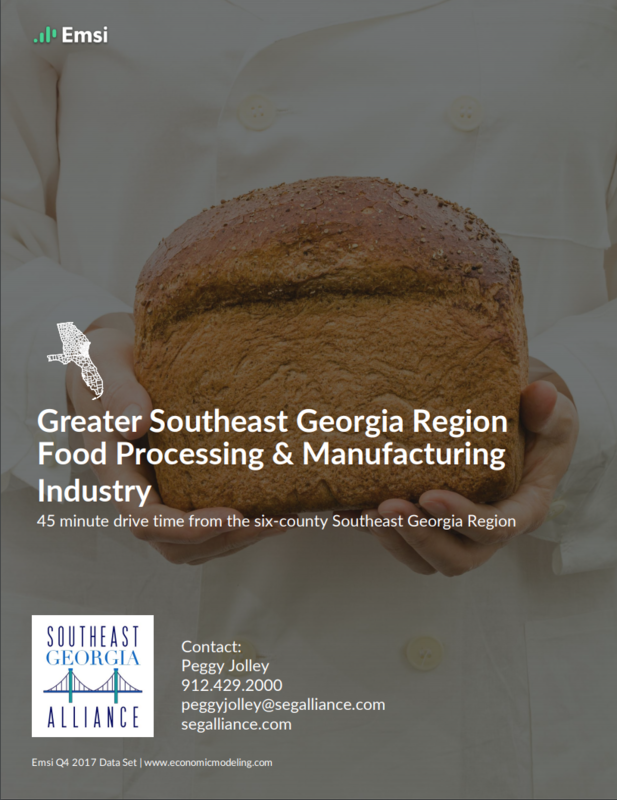 This region is a natural for the food processing industry. With international connections through our ports, proximity to huge population centers in Florida and Atlanta reached over multiple interstate highways and access to the natural land and sea food production regions, companies can find it all right here! Recent locations and expansions have shown companies this is one of the most affordable places to operate food processing in the country. With lower than national average utility rates and taxes and pro-business permitting processes, companies like Rich SeaPak, King & Prince Seafood, and Foodie J Rolls have found the dual enrollment programs with the high schools and technical college have given them a leg up on acquiring a skilled workforce for their growing needs.